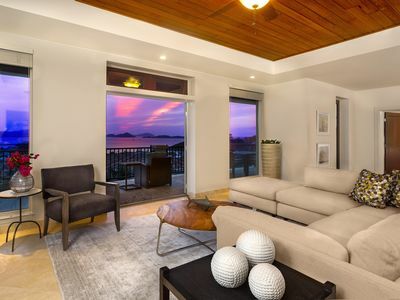 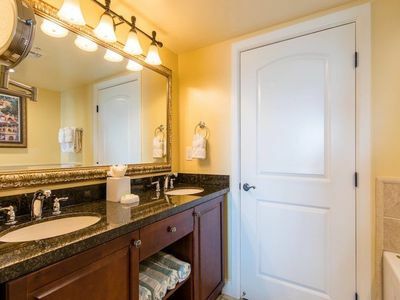 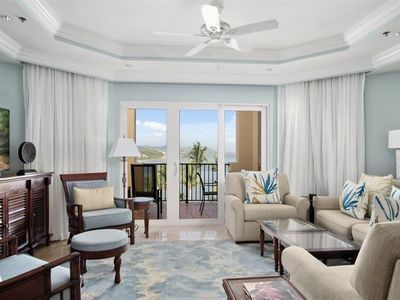 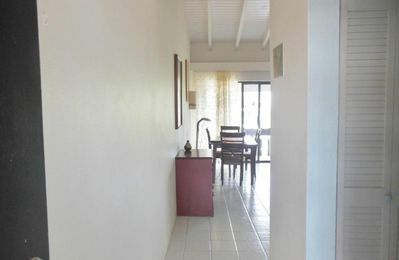 This two bedroom apartment is new and clean, modern apartment , and has a wonderful view of the Golf Course . 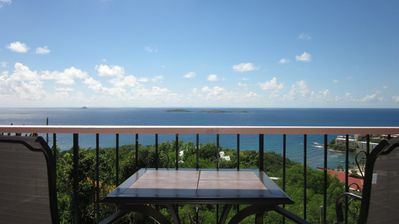 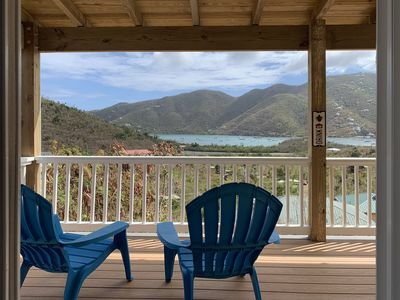 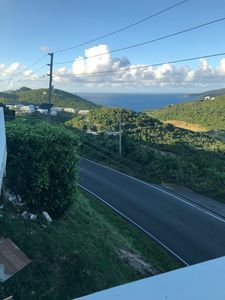 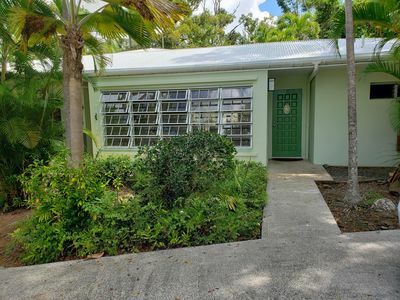 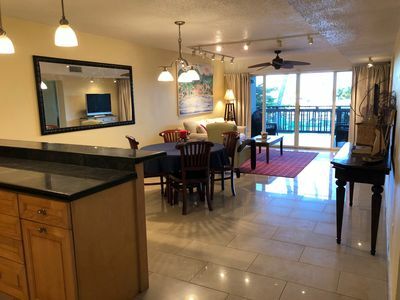 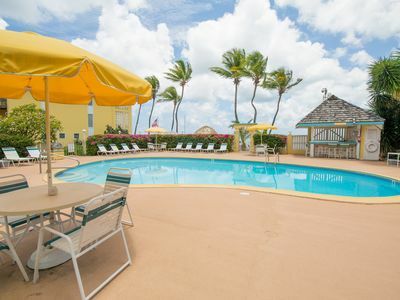 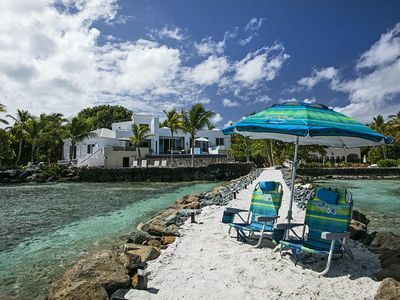 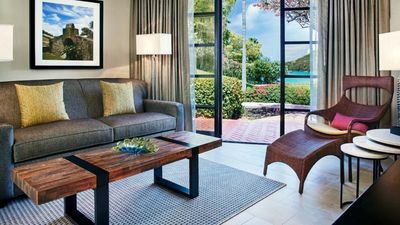 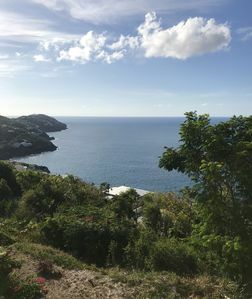 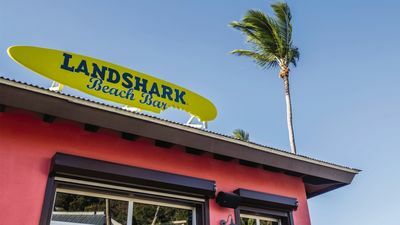 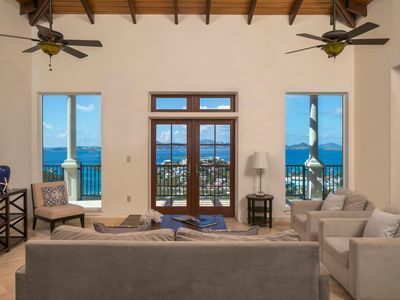 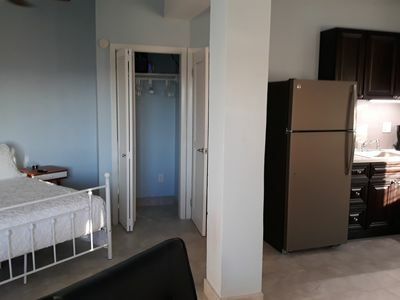 The location of Rease House on the Green places you in an area that is central location with the popular Magen’s Bay Beach about 10 mins away and 10-15 to many other downtown attractions. 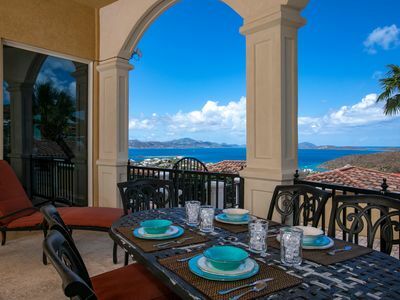 We are fully gated private oasis with great character and security. 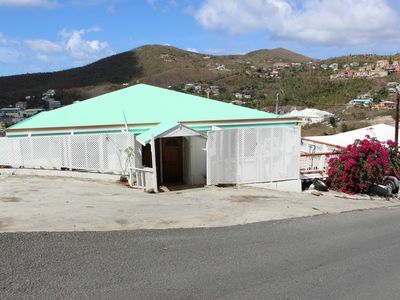 The owner of this property Delarease lives right upstairs, if you may have any questions or recommendations. 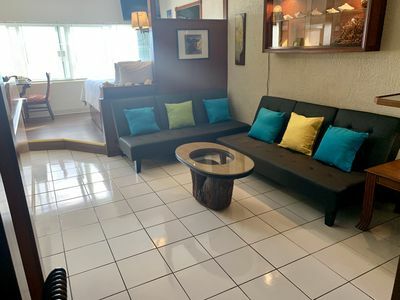 We welcome you to enjoy!